The Men’s Ministry of PBC is energizing our fellow brothers to honor Jesus, love our families, while serving the church and community. Wisdom from the Bible says that just as iron sharpens iron, so one man sharpens another (Prov. 27:17). Throughout the stories of the Bible we see older men, or at least men who are further down the road in their walk with Christ, encouraging younger men to faithfully follow Christ. Joshua had Moses to mentor him for leading Israel. Elisha had Elijah to prepare him to carry the mantle. Timothy had Paul to equip him for ministry. 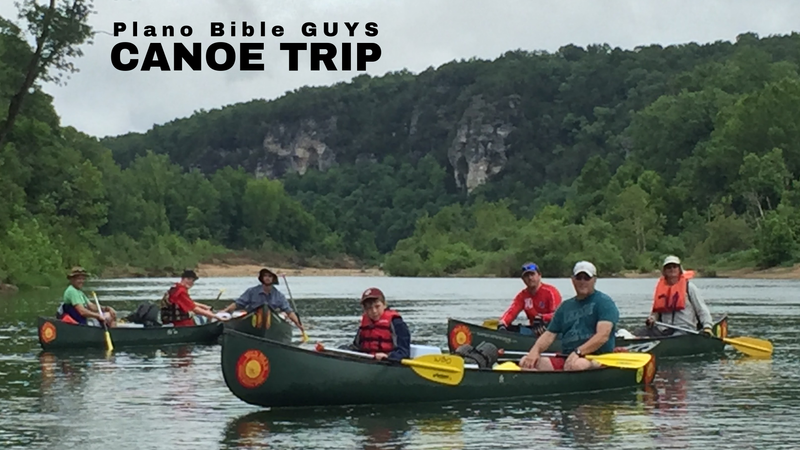 At PBC, men have the opportunity to connect with other men who will encourage them in their walk with Christ – man2man. Men also have opportunities to connect with other guys during special events, cook-outs, service projects, retreats, ball games, and more. Every Saturday morning from 7:00-9:00am, PBC men gather for coffee and prayer for their families, the family of PBC, the ministries and missionaries of PBC, government leaders, and current world events. For more information, please contact Robert Matthews at 972.423.5321. Join other men on Saturday morning from 7:00-9:00am in our Fellowship Hall Building room 202 for coffee and prayer. During the school year, men’s small groups meet Tuesdays in our Fellowship Hall Building room 202 at 6:00am for a light breakfast and great discussion about how we can live for the Lord Jesus, lead our families, love others, and shine His light in the world. What makes a man a man? How does one become a man? What things hold men back from their true God-given destiny? How should authentic, biblical manhood express itself today? 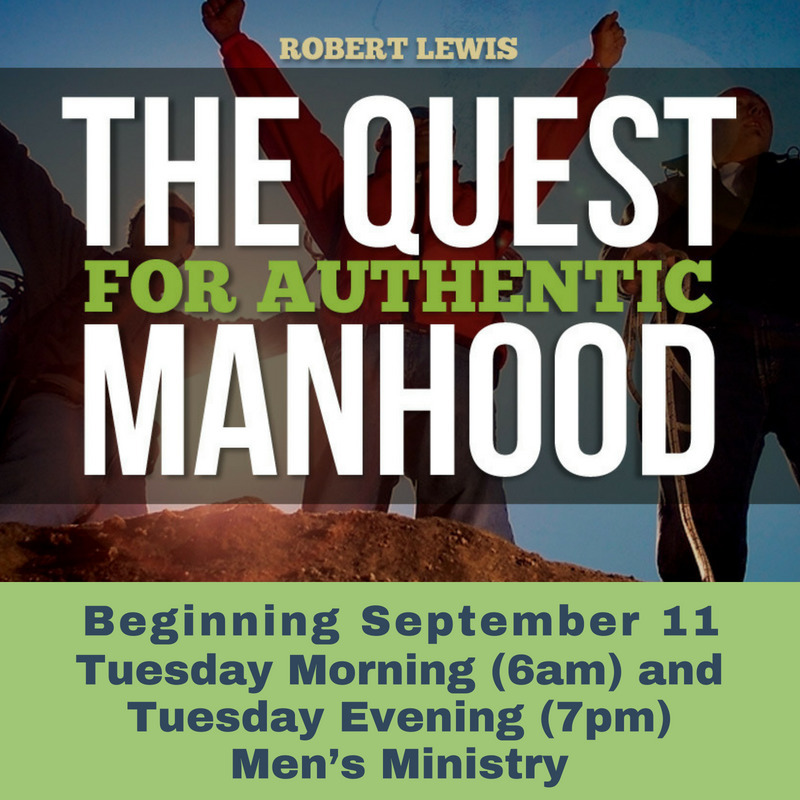 Beginning January 22, join other men on Tuesday mornings at 6:00am or evening at 7:00pm to discuss these questions together and encourage each other to pursue authentic manhood. Contact Larry Murray for more info.